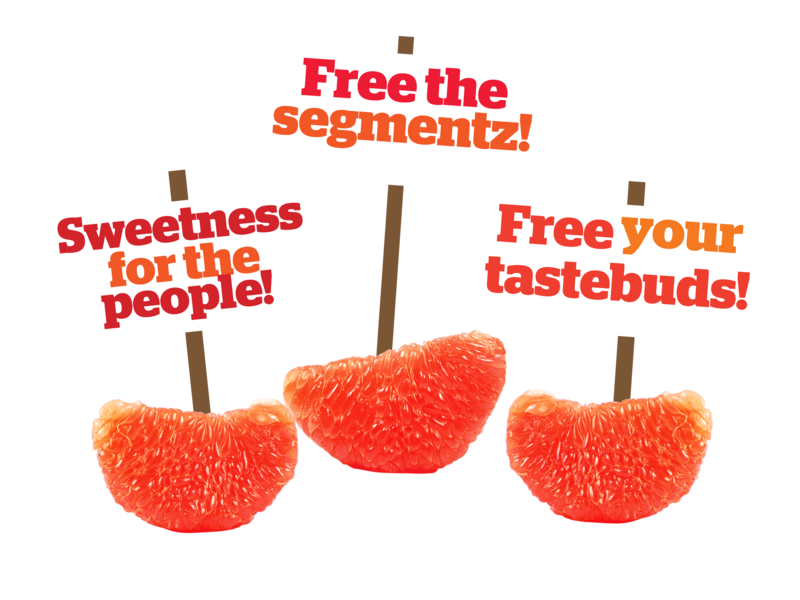 Want the secret to why we're sweet? 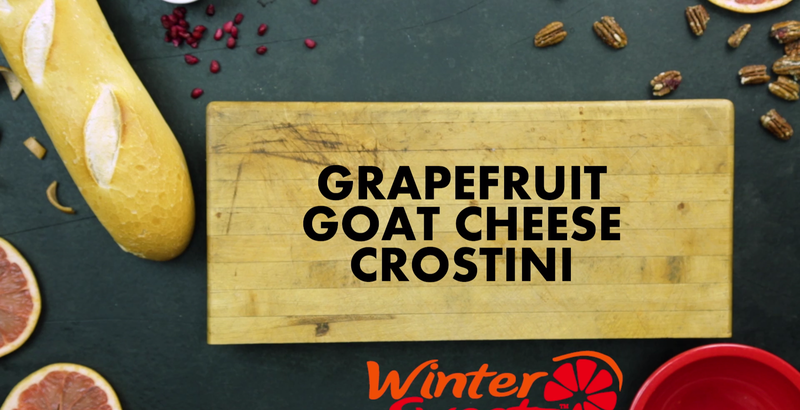 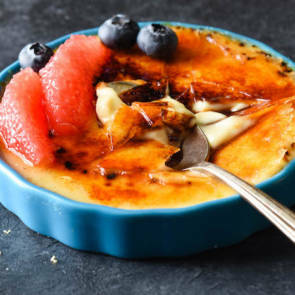 Want to know why we’re known as Winter Sweetz™ Texas Red Grapefruits? 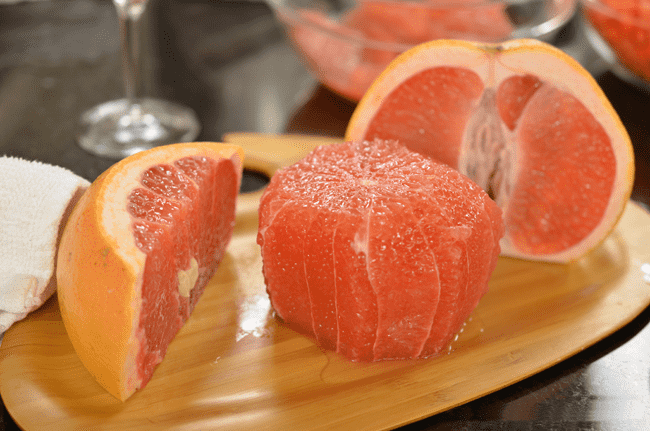 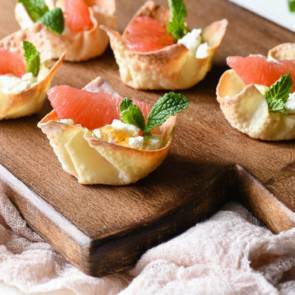 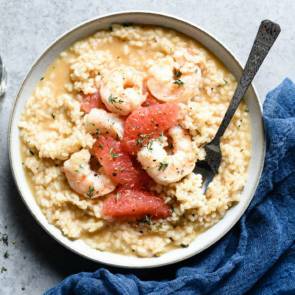 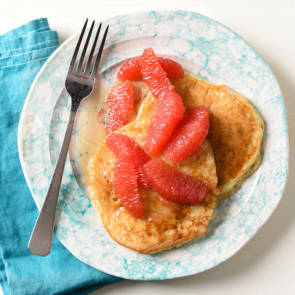 Well, the Texas Red Grapefruit season runs from October to April, with peak sweetness from November to March. 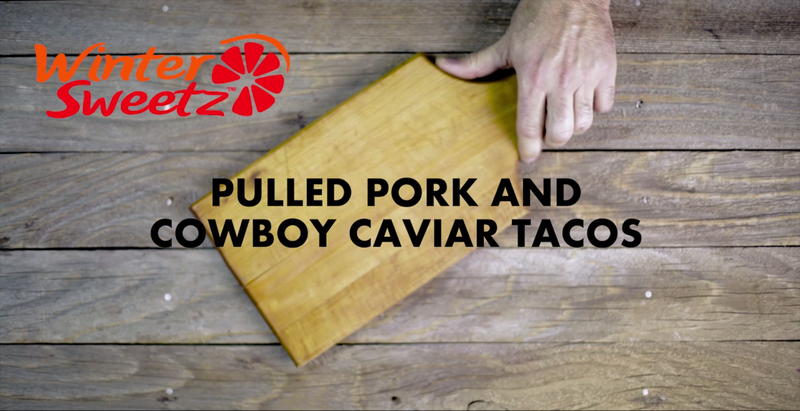 And that’s what makes our Texas Red Grapefruits so delicious. 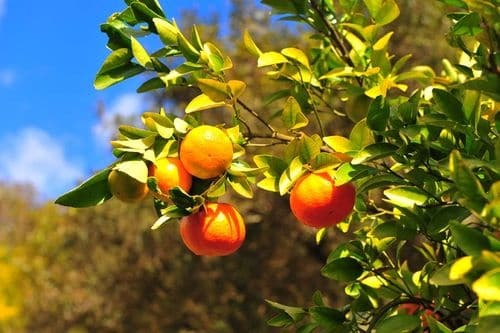 For starters, ripening during winter means we grow sweeter than anywhere else. 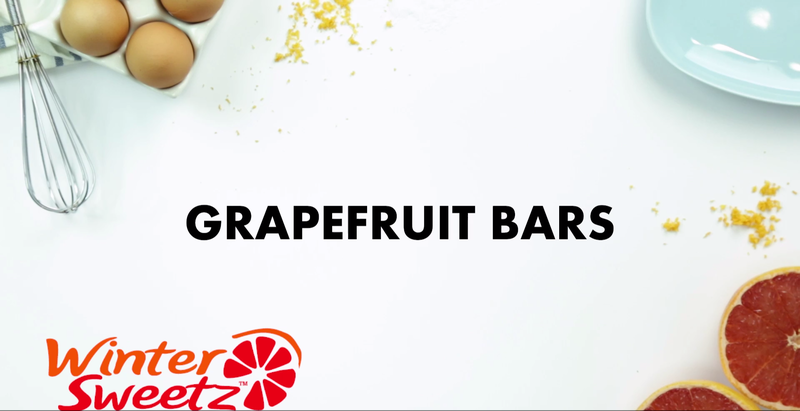 Plus, our bright colors, juicy segmentz, perfect plumpness, and delightful aroma are sure to satisfy your grapefruit cravings. 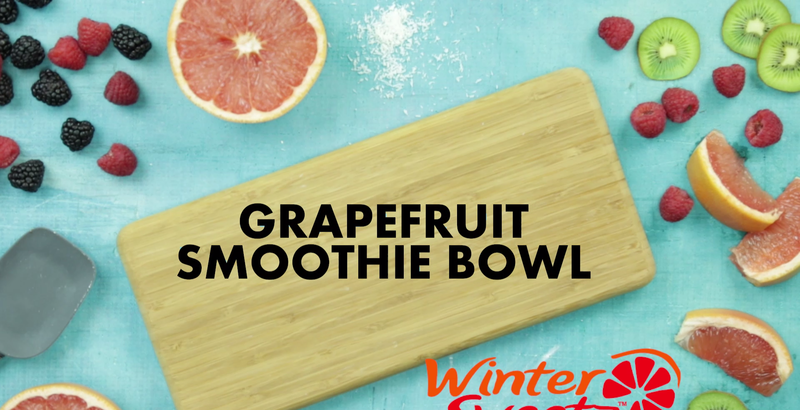 So enjoy some delectable Winter Sweetz™ Texas Red Grapefruits today and find out why everyone is calling us the grapefruit revolution.